A blueprint is far more than just a house plan. It helps you to create a home that sets the stage for a beautiful future. That means building a place that makes it possible for you to do what you love easily, whether that’s entertaining guests, pursuing creative endeavors, or just relaxing with your family by the fireplace. That’s why it’s important to review your wants and needs before examining a blueprint. 1. Do I value privacy? Do you value solitude, or are you energized by having people around all of the time? Do you need a little of both? Look carefully at how rooms are placed. 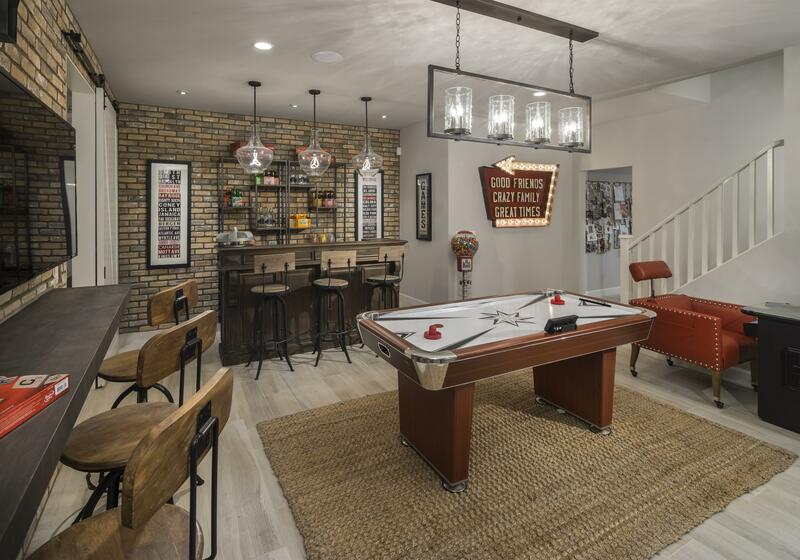 If you’re an extrovert and thrive on activity, an open floor plan might be perfect. 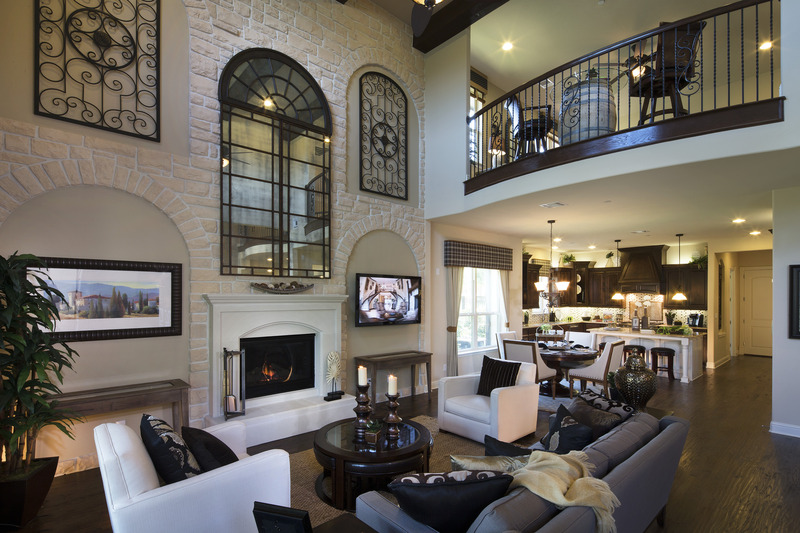 However, if you need more private time, look for a floor plan that will allow you room to retreat. 2. Will I have kids and pets? Will they be a part of your life in the future? Make sure there’s space for everyone with places where they can play and romp without stress for anyone. 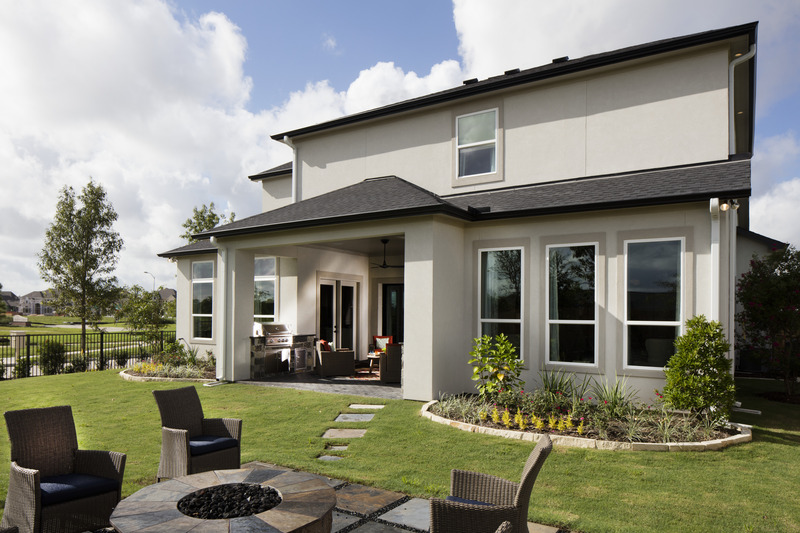 For example, a spacious backyard is a great place for recreational fun for the whole family! 3. Do I like to entertain? Where do guests typically gather? Make sure there’s space with larger living rooms, kitchens, patios, and decks. Consider floor plans with wide foyers welcoming guests to spacious great rooms and dining rooms where they can immediately relax. Of course, overnight guests appreciate spare bedrooms more than couches! 4. How important is relaxation to me? How do you unwind? 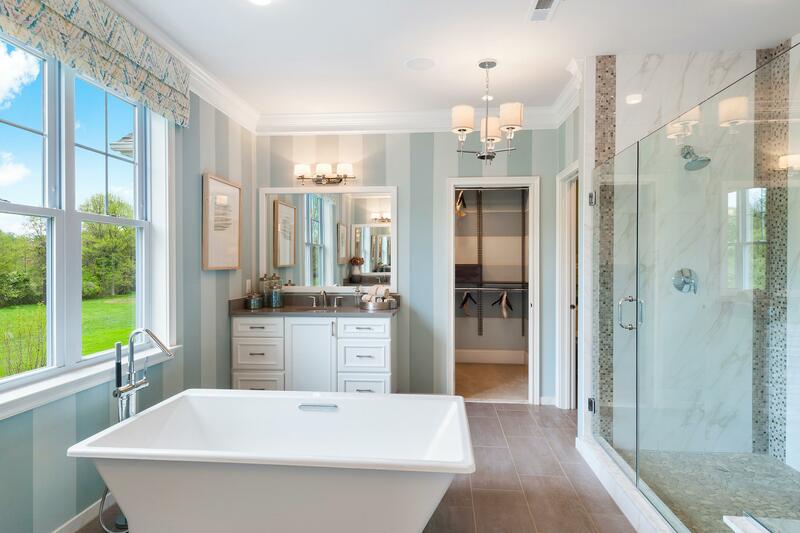 Plan for rooms that are conducive to lazy days – think fireplaces and spa-like bathrooms. With these spots, your favorite get-away places can be right in your own home! 5. Do I enjoy hobbies, crafts or creating art? And what kind? 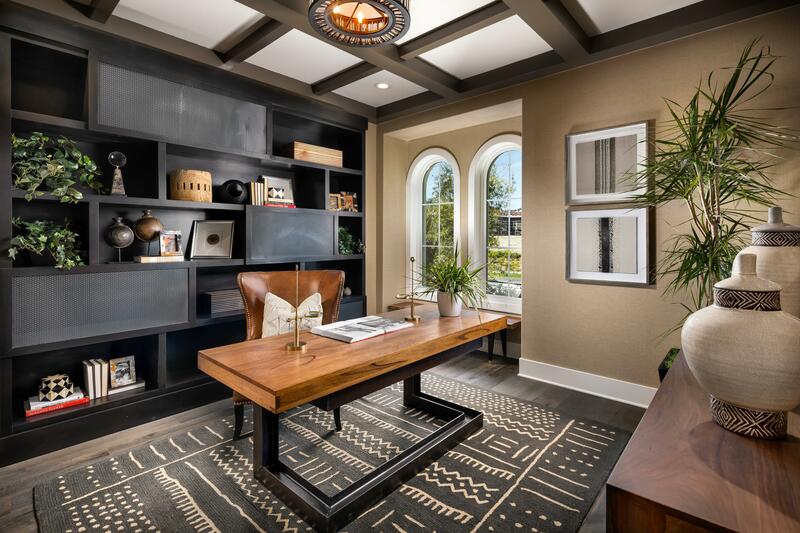 Inspire creativity with the right space, light, and design. Make sure there’s room to showcase your work, passions and hobbies. Flaunt your personality through your home! 6. Do I work from home or plan to? Set aside functional office space with the outlets you’ll need for computers, modems, and telephones, as well as plenty of shelves and storage. 7. Do I live for the outdoors? What do you enjoy doing? Swimming? Grilling? Stargazing? 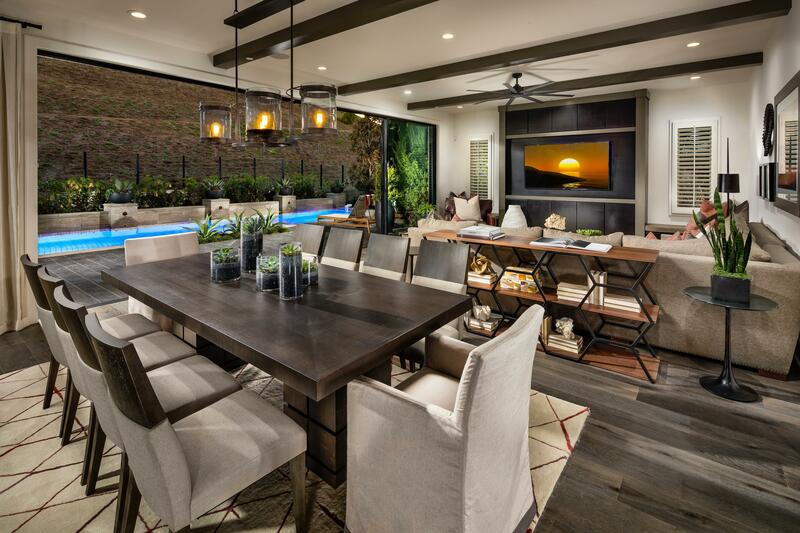 Make sure you have space for these activities and more with gardens and outdoor entertainment areas, and don’t forget to consider a neighborhood with pools, tennis courts and golf. 8. Do I work out often? Do you like staying fit? For someone who likes to workout, it can be challenging to set aside time for going to the gym. 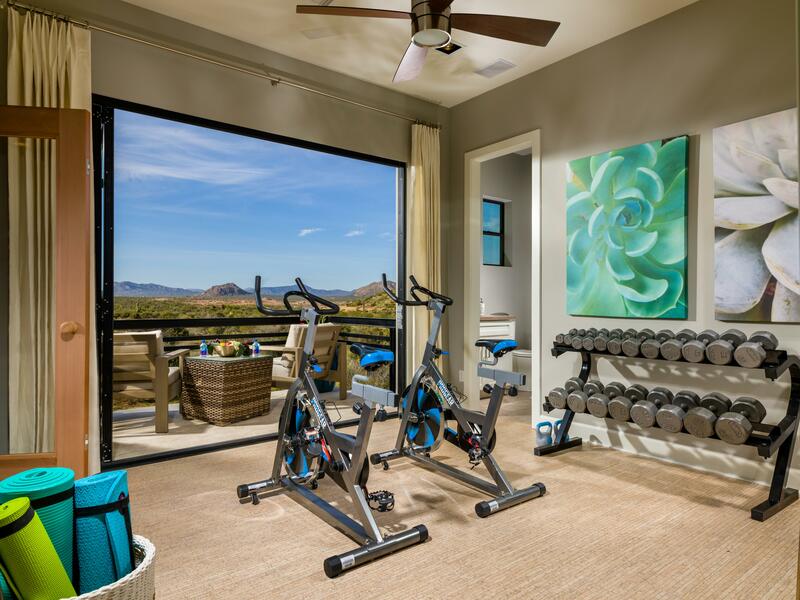 That’s why you might want to consider an at-home gym or a community with its own health club. 9. Are there physical limitations I need to be considerate of? Make sure everything is on one floor and easy for you to access – from doors and entryways to bathtubs and showers to counters and cupboards. Even if you don’t have any now, keep in mind that you might have limitations as you age. A home is an investment in the quality of the rest of your life; make sure it always reflects your lifestyle. Eager to begin creating the floor plan of your dreams? 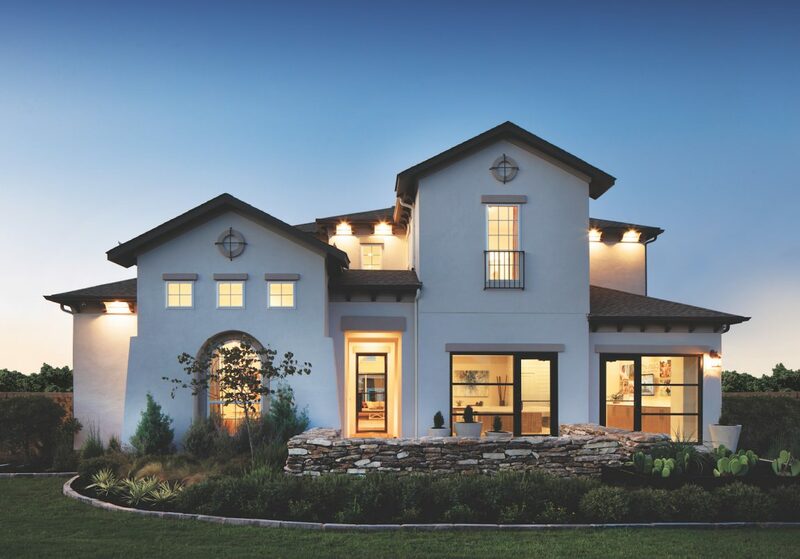 Go to Toll Brothers’ Design Your Own Home website to get started today!